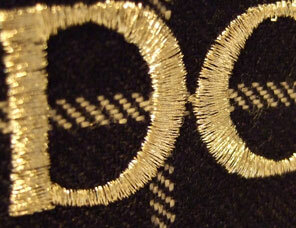 Clan Crest is a new venture with the intention of developing a range of quality products based on the artistic skills of David Waterton-Anderson, one of the foremost heraldic artists in the UK today. 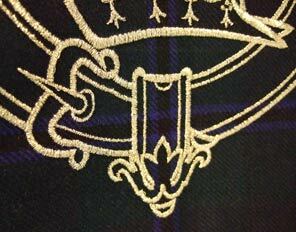 The product range is currently being developed to include clan associated heraldic devices and tartans. 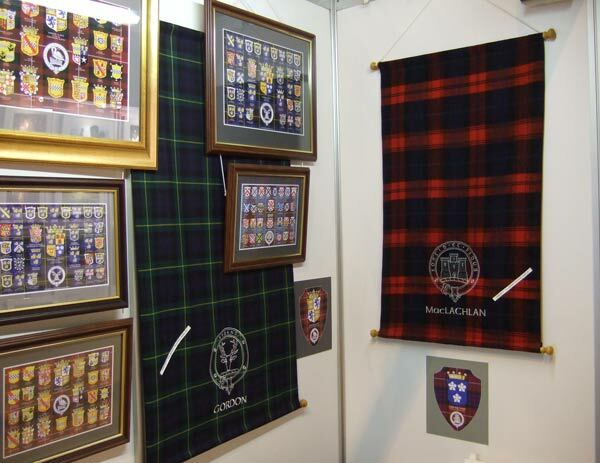 If you are interested in finding out more about Clan Crest wall hangings and illustrations featured on this page, please email using the link at the top of the page.